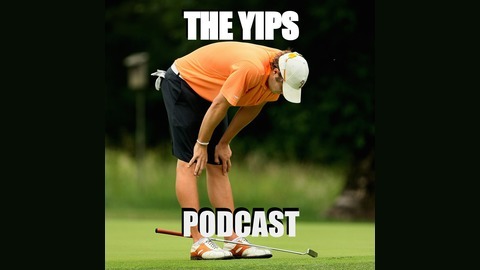 The Yips Podcast is a weekly biographical podcast discussing some of the greatest, strangest, and most interesting figures in sports history. 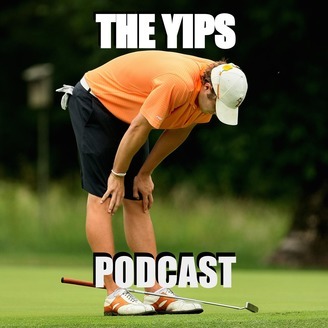 Follow us on twitter @TheYipsPodcast. 27 - William Veeck Sr and Bill Veeck Jr "The Father and Son of Baseball Promotions"
This week, we give our Yips of the Week (1:59) before discussing the early life of William Veeck Sr (5:07). He rose to fame as a sportswriter & covered the Cubs suspicious 1918 World Series loss (9:10). Veeck Sr. was so critical of the Cubs that they hired him to run the team (14:17). His son, Bill Jr, learned life lessons while growing up at Wrigley Field (16:55). After his father's death, Bill Jr. created the tradition of covering Wrigley's outfield walls with ivy (25:40). He then became an owned and created wild promotions with the Brewers, Cleveland Indians (28:45), St. Louis Browns (31:50), and two separate stints with the Chicago White Sox (35:04). For the 1979 season with the White Sox, he & his son created the most infamous promotion of all-time... Disco Demolition Night (43:15). 25 - John Brisker "The Heavyweight Champion of the ABA"